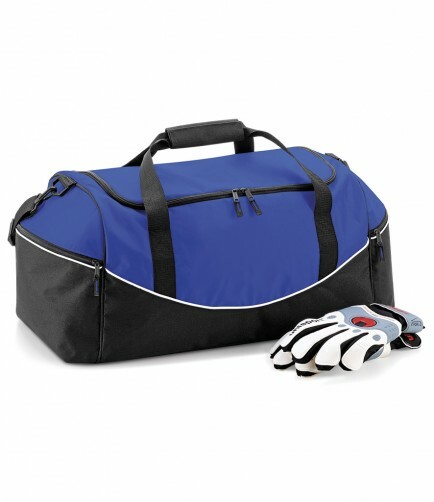 A mid range holdall for sports kit etc. in stylish two tone. Quadra QS70 Teamwear Holdall in 600D Polyester / 420D nylon combination. Detachable / adjustable padded shoulder strap. Two large end pockets. Internal baseboard. Capacity 55 litres. 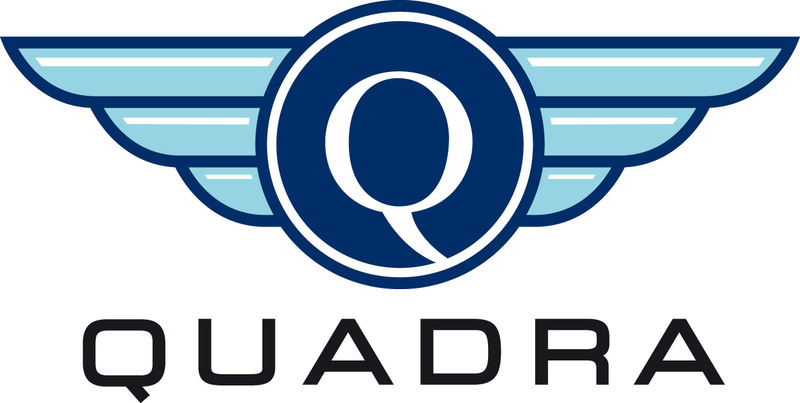 The Quadra QS70 Teamwear Holdall has dimensions of: 62 x 30 x 30 cm.